360 Virtual Reality Photography of Your Business. Google Business indoor 360 image tours of your business are not only displayed in Google Maps and Google Search results, but you can also display them on all your social media outlets and your website. Google Business View is your only set-it-and-forget-it marketing piece, with no monthly, yearly, or other recurring fees. Quotes are based on square footage. G Suite’s includes 30GB of online storage per user. For unlimited storage, upgrade to the Business, Enterprise, or Team edition. Contact Mobloggy to get help setting up your G Suite Account. 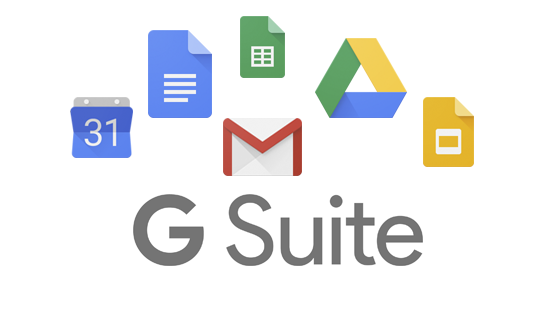 Google’s has a migration tools and services to move your organization’s important data to G Suite from your current storage solutions.